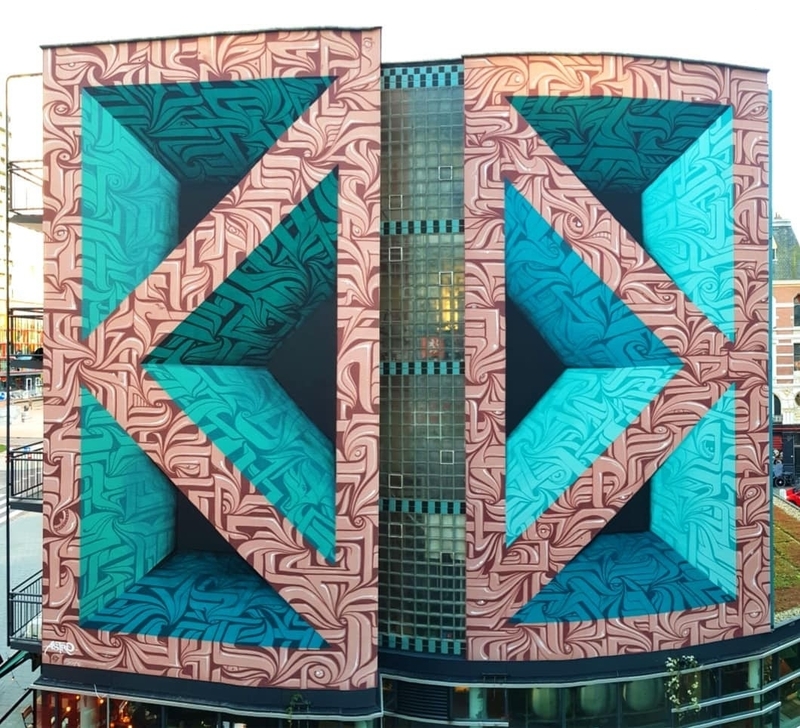 Rotterdam, Netherlands: new piece by French artist Astro ODV. 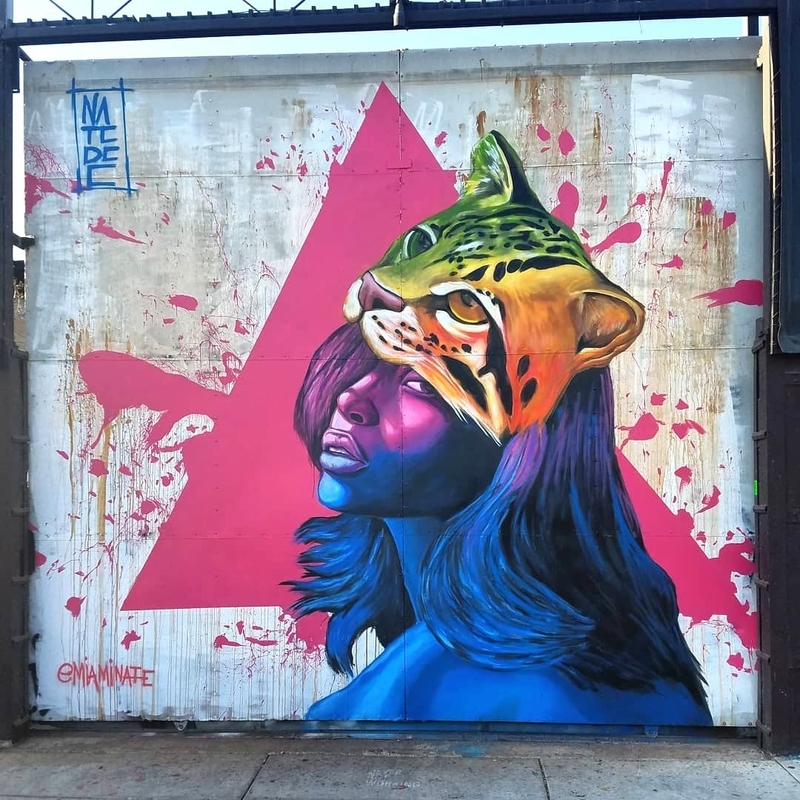 Miami, USA: new piece by Nate Dee. 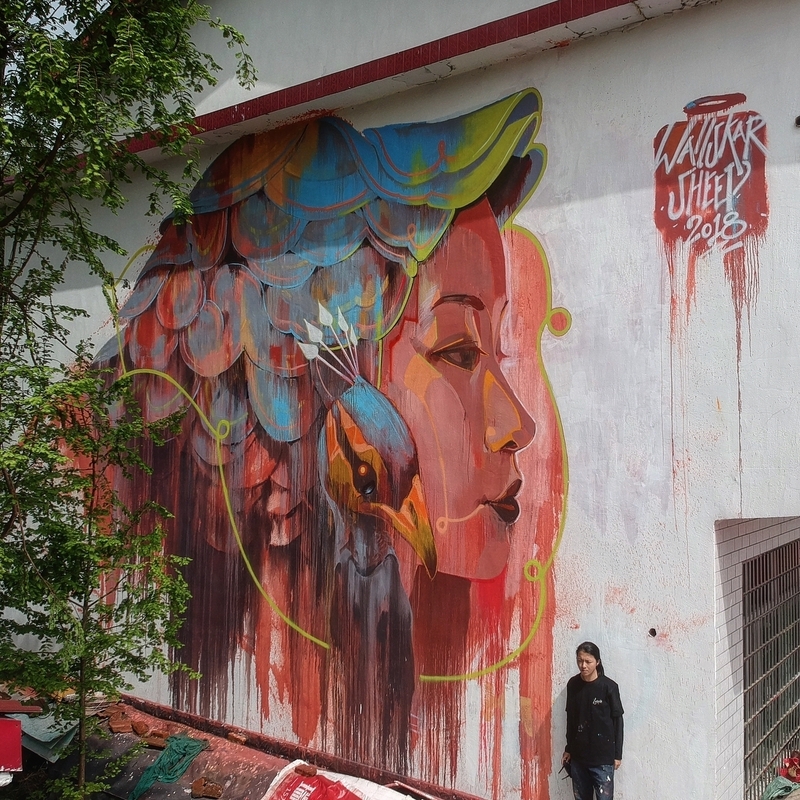 Nanxian, China: new piece by Sheep Chen.